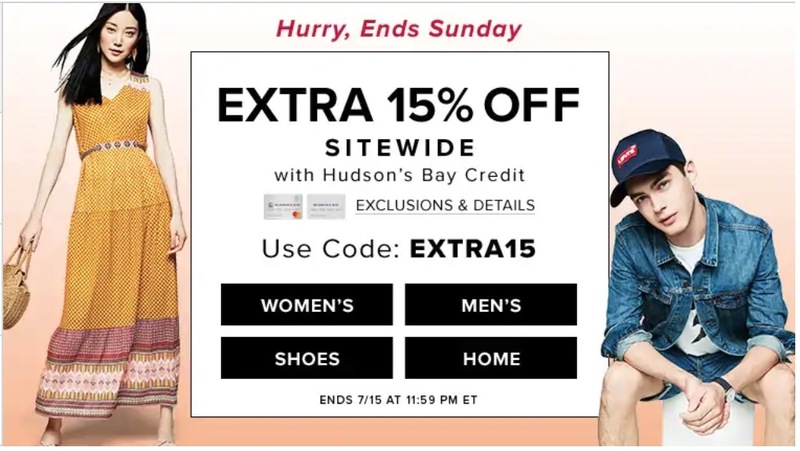 Today is the last day to shop the at Hudson’s Bay Canada. 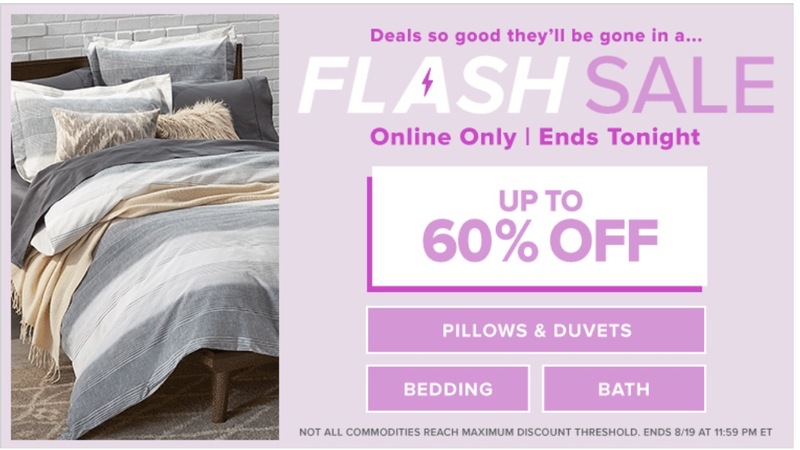 Shop online and you will save up to 70% off ! 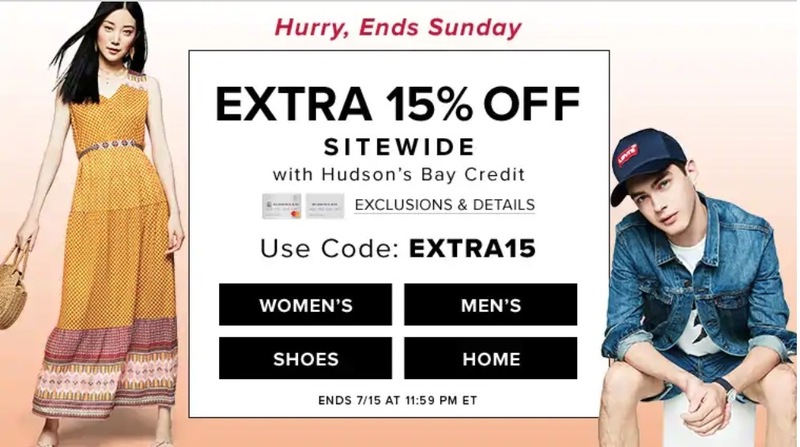 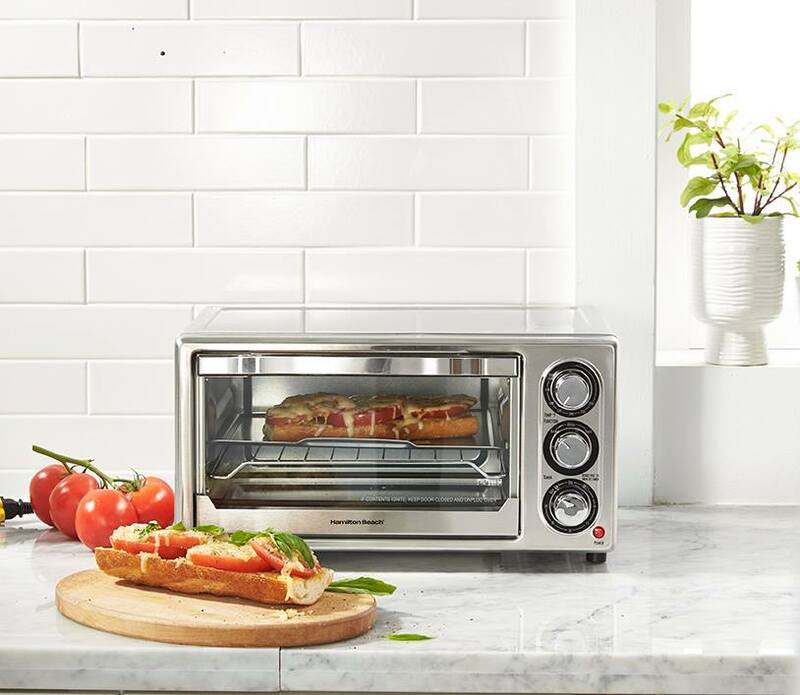 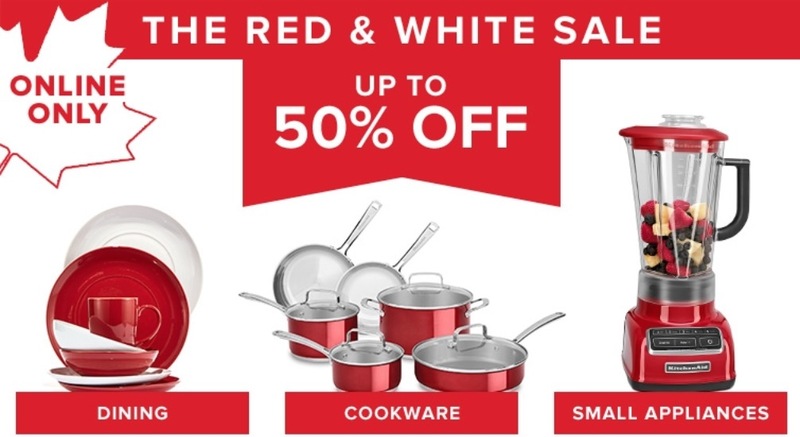 Plus save an extra 15% to 20% off using the promo code EXTRA: Extra 20% Off Clearance with Your Hudson’s Bay Mastercard or Hudson’s Bay Credit Card Extra 15% Off Clearance No Matter How You Pay This sale ends tonight, July 26 2018. 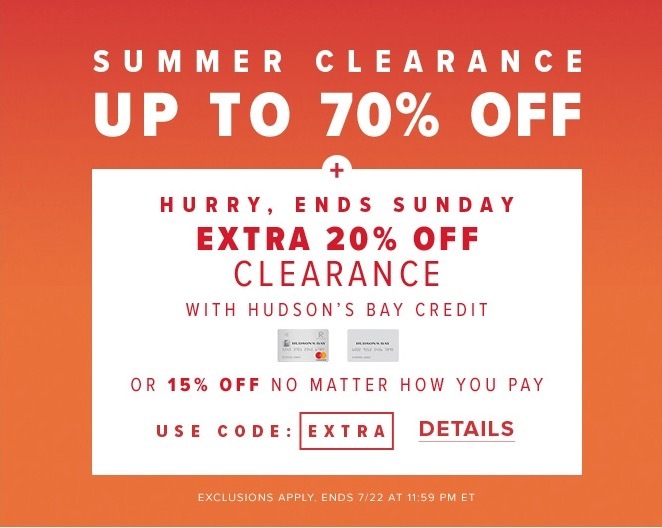 Click here to view Hudson’s Bay latest flyers. 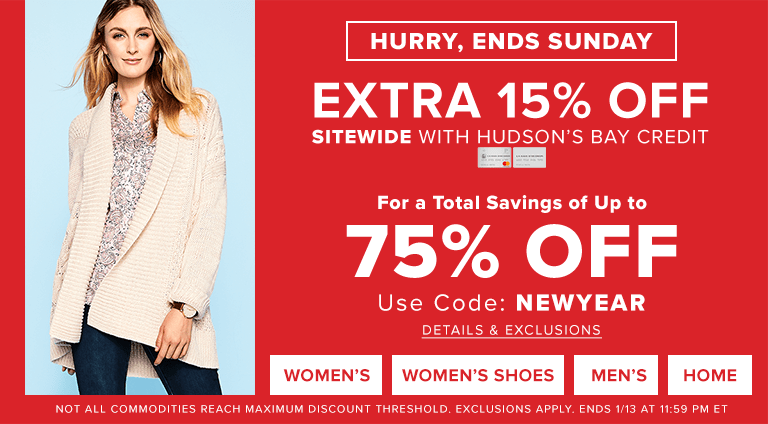 Click here to begin shopping at Hudson’s Bay Canada. 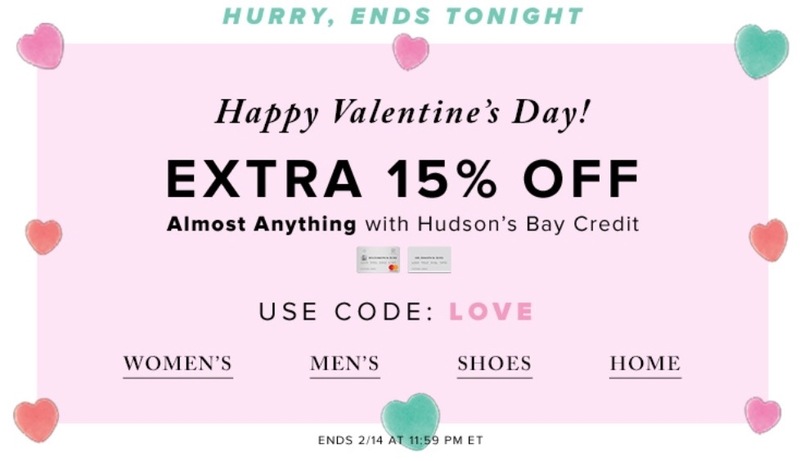 Hudson’s Bay Valentine’s Day Flash Sale: Today Only Save an Extra 15% Off Anything! 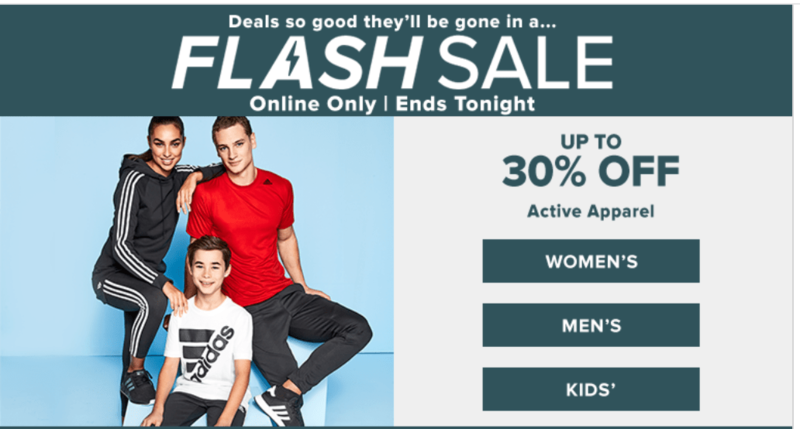 Hudson’s Bay Lancôme Canada Promotions: FREE 7-Piece Gift ($155 Value) with your $36 Purchase with FREE Shipping + Clarins Deal & More! 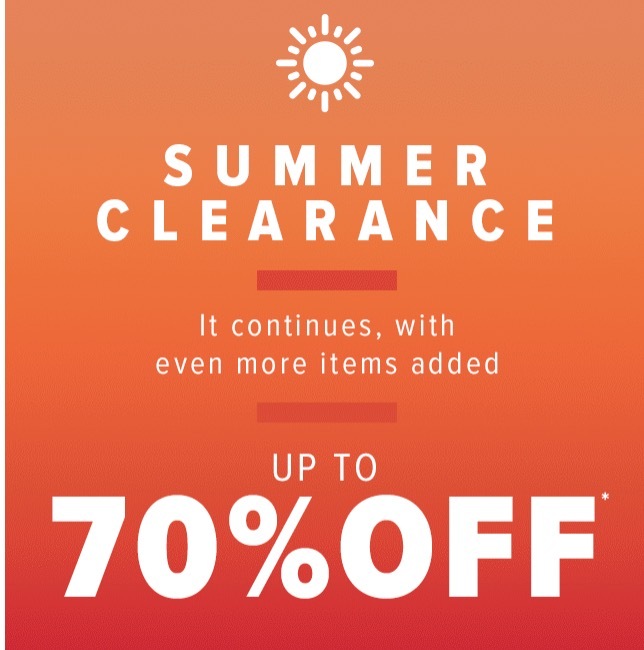 Hudson’s Bay Canada Bay Days Deals: Save 40% Off All Christmas Trees + 40% Off Outerwear + 60% Off Duvets + Much More!